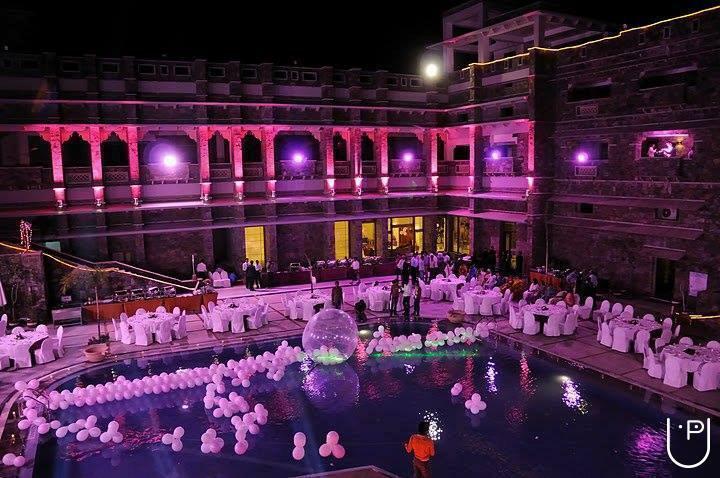 Singhs Events India is a well established Event management Company with the strategy to establish an exciting and inspiring environment around the audience so that our guests or prospective clients experience cutting edge art direction of every visual element - We lift the impact of each and every event, M.I.C.E. (Meetings, Incentives, Conferencing, Exhibitions) or Branding Portfolio to new level of success and unparalleled identity..
With a team of young, creative, dynamic & dedicated professionals, we have pushed all areas of event management to new frontiers, whether it is artist management, product launch, Exhibition, Road-show, Fashion show, wedding planning & celebrity management. The urge to deliver more than the client’s expectations has always been our top priority. Hence, we are a “One stop shop” for any and every requirement to our wide spectrum of clients. Always our motto is to satisfy our clients in terms of providing the best services in competitive rates. 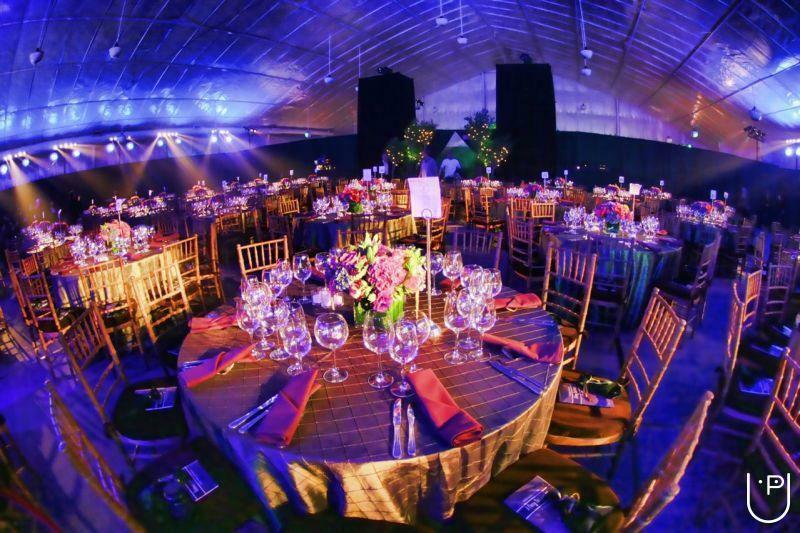 Event management involves visualizing concepts, planning, budgeting, organizing and executing events such as fashion shows, musical concerts, corporate seminars, wedding celebrations, theme parties, product launching etc. 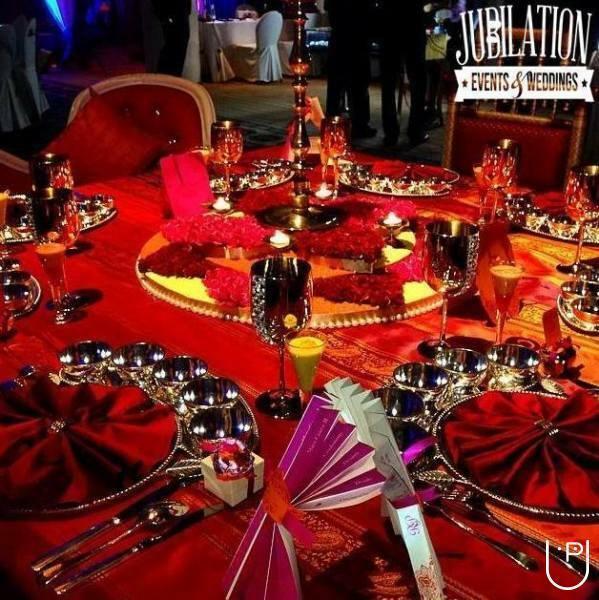 We, Singhs Events, help our clients achieve their objectives through the development and execution of customized special events. Maximum client satisfaction will be achieved through our involvement.GYJGYH Our professional experience in event planning covers every aspect of event management, which also includes a comprehensive network of relevant contacts ensuring that you are provided with a superior quality of services as well as competitive rates at every stage of event planning. 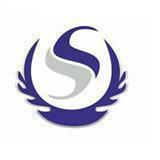 Singh Event and Wedding Planner conducts classes in Wedding Planners. It is located in Kalkaji, Delhi. It takes Regular Classes- at the Institute.